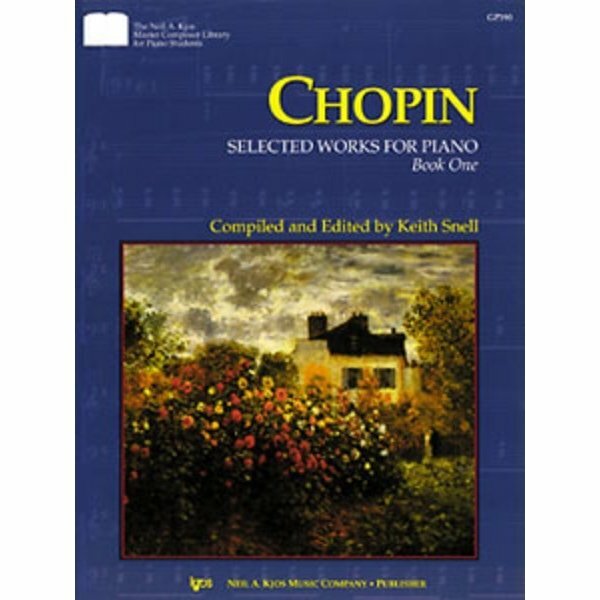 This unique new collection contains the most appropriate and popular selections for the intermediate pianist's introduction to this favorite Romantic composer. 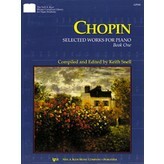 Selections included in this volume are: Waltz in A Minor, Op. Post. ; Waltz in B Minor, Op. 69 No. 2; Mazurka in F Major, Op. 68 No. 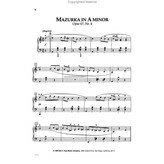 3; Mazurka in A Minor, Op. 67 No. 4; Mazurka in G# Minor, Op. 33 No. 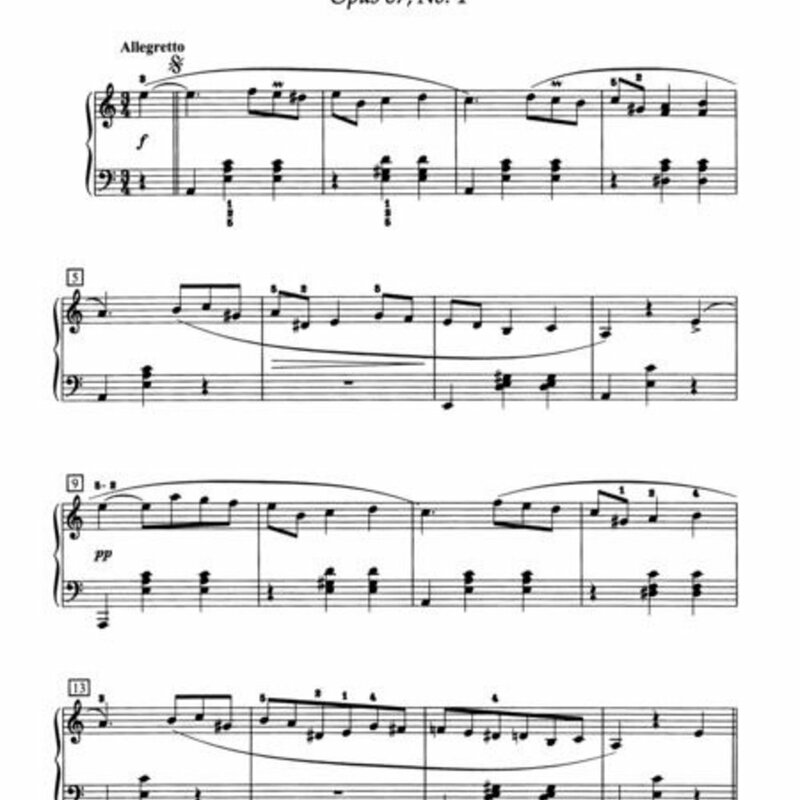 1; Polonaise in G Minor, Op. Post. ; Prelude in E Minor, Op. 28 No. 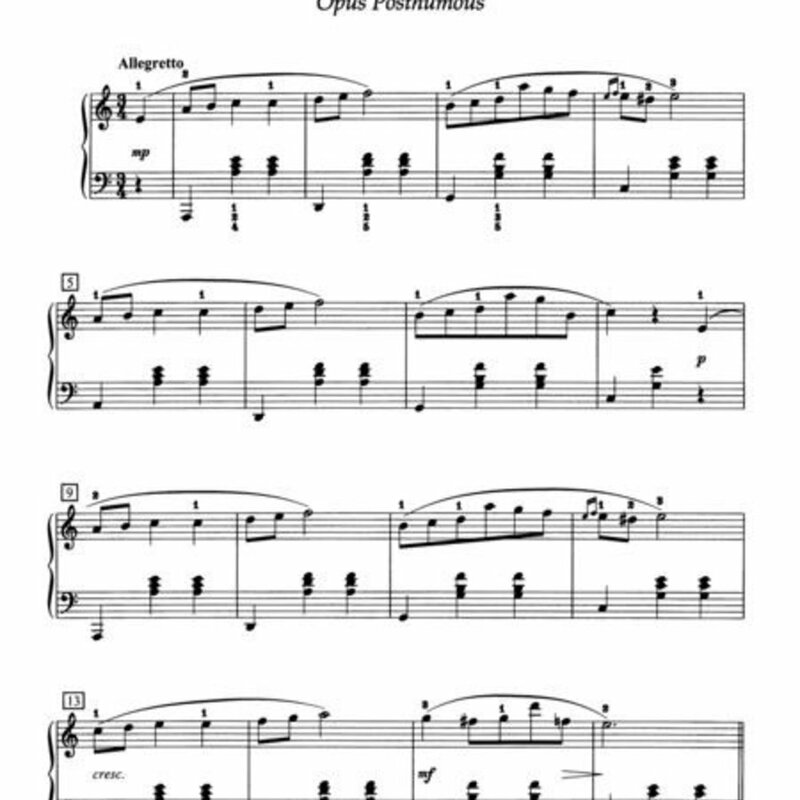 4; Prelude in B Minor, Op. 28 No. 6; Prelude in A Major, Op. 28 No. 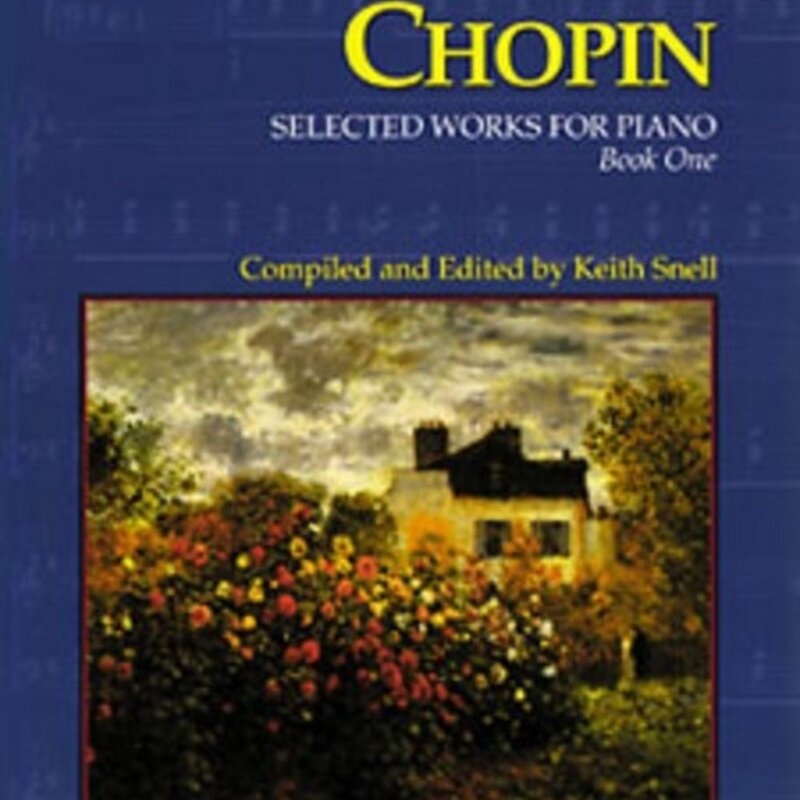 7; Prelude in C Minor, Op. 28 No. 20; and Nocturne in C Minor, Op. Post. 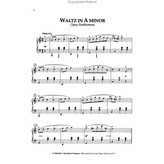 Waltz in A Minor, Op. Post.